Cruise ship season is upon us here in Vancouver, and the Port of Metro Vancouver expects to welcome approximately 830,000 passengers this year, which is a three percent increase over 2015! 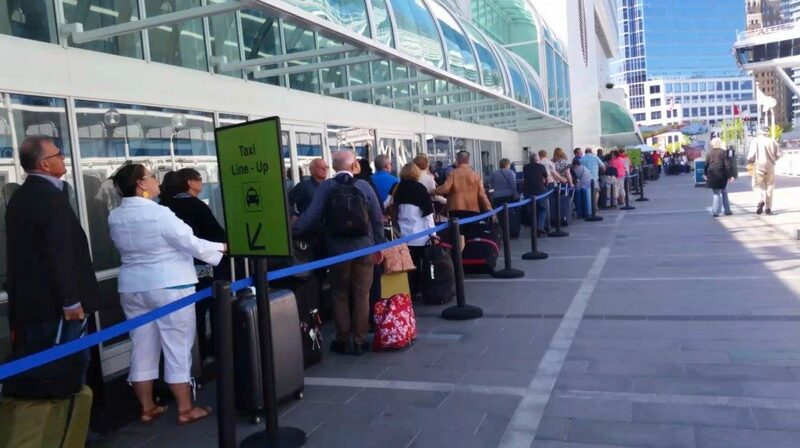 Along with the busy cruise ship season comes long lineups for taxis and the difficulties of finding transportation. 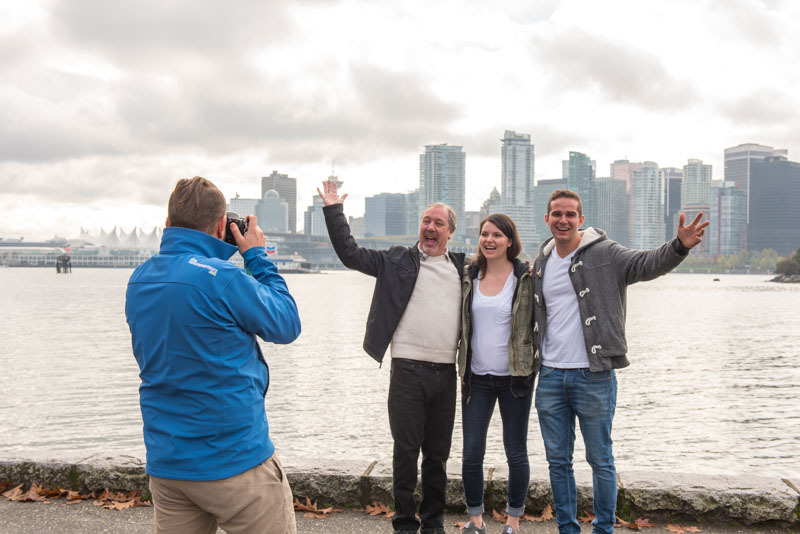 At Landsea Tours & Adventures, we offer multiple pre-and post-cruise options for cruise ship passengers, to ensure that their stay in Vancouver starts off on the right foot! Don’t know what to see first when you arrive in Vancouver? Landsea Tours & Adventures offers three post-cruise fully narrated tour options. 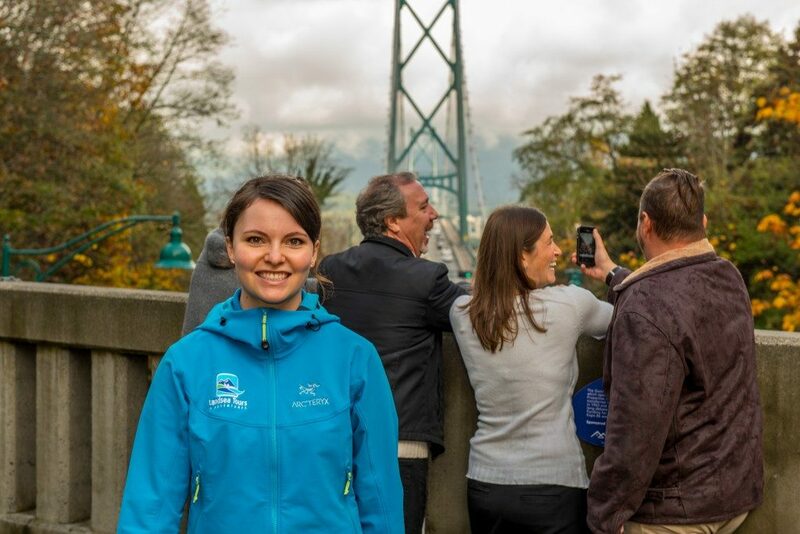 Firstly our Vancouver City Highlights Tour is a 4-hour tour, which takes you to see the top attractions in the city of Vancouver. Secondly, our Peak & Canyon Tour is a 5-hour tour, taking you to see the most popular sights in North Vancouver such as the Capilano Suspension Bridge and Grouse Mountain. Our Sea to Sky Tour is a 7-hour tour taking you along the scenic Sea to Sky highway to the top of the Sea to Sky Gondola and the Britannia Mine Museum. Both our City Highlights and Peak & Canyon tours are also available as pre-cruise options, where your guide will pick you up in the morning and our luggage handler will take your luggage to your cruise ship. With all of these options in mind, read our blog below to learn about the top five benefits of taking a post-cruise tour with Landsea Tours & Adventures. 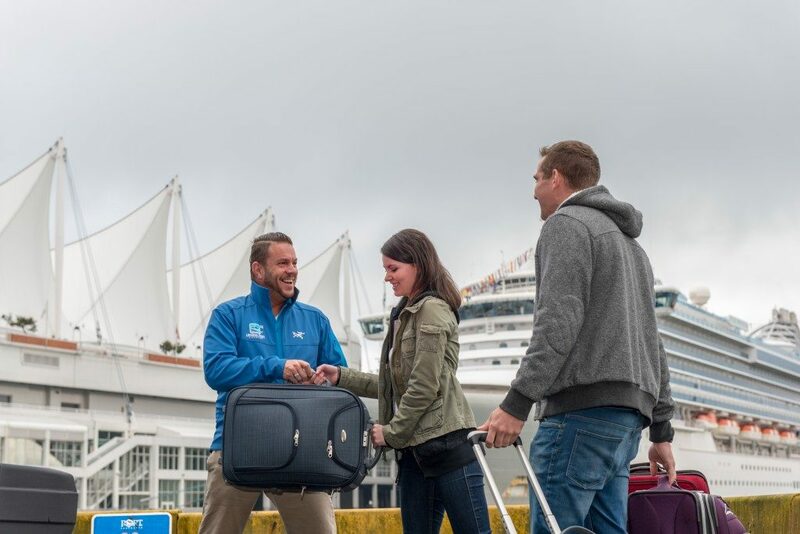 On the days when cruise ships are docked at the Canada Place cruise ship terminal, Landsea Tours & Adventures has a representative on location to guide disembarking cruise ship passengers to their mini-coach. Our representatives are easy to spot in their bright blue shirts and are looking for guests whose name is on their list for the day. With our meet & greet service, passengers’ time won’t be wasted trying to figure out where to go to find other modes of transportation. Are you curious about what happens to your luggage during the day once you disembark the ship? Luggage will be placed in our luggage compartments on our mini-coach, so passengers won’t have to worry about it while on tour. After the tour is finished, passengers are dropped off at their hotels with their luggage. If you’re taking a flight in the evening instead, we will drop you and your luggage off at the airport. There is no need to find a place to store your luggage for the day, let Landsea Tours & Adventures take care of it for you! 3. No waiting in long lines! On Friday May 6th, Vancouver had the busiest cruise ship day in history. With over 13,000 visitors arriving, cruise ship passengers had to wait in taxi lines for up to 90 minutes! A benefit of taking a post-cruise tour with us is that guests do not have to wait in these long lines. As mentioned previously in our blog, we have representatives who meet our passengers and take them directly to their tour bus so they don’t have to be a part of the huge lines and crowds. The great thing about taking a post-cruise tour is that our tour guides are fun and knowledgeable, and will entertain you throughout the day. All of the guides do their own live commentary throughout their tours, creating a more personalized experience for everyone. Here at Landsea Tours & Adventures we do all of the itinerary planning for you so all you have to do is pick which tour you like best and we will take care of the rest! At the end of the tour, guests are dropped off at their hotel with their luggage just in time for check-in. 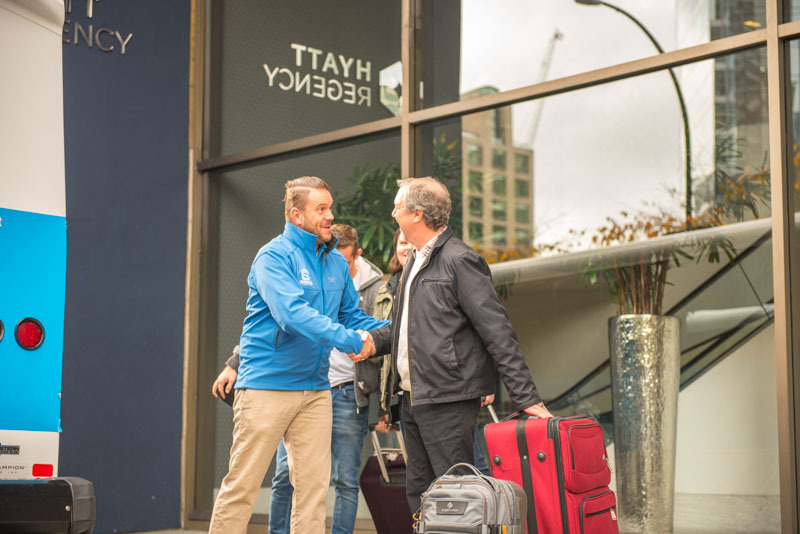 All of the tour guides are familiar with the location of all the hotels in downtown Vancouver as well as the ones in Richmond; therefore there is no need to worry about getting lost if you were to do it on your own. If you are flying out of Vancouver International Airport, we are able to drop you off at the airport depending on your flight departure time. We make sure our guests are taken care of from the moment they meet their guide to when they are dropped off after their tour.